This was an efficient waiting room. I had to sketch very quickly. 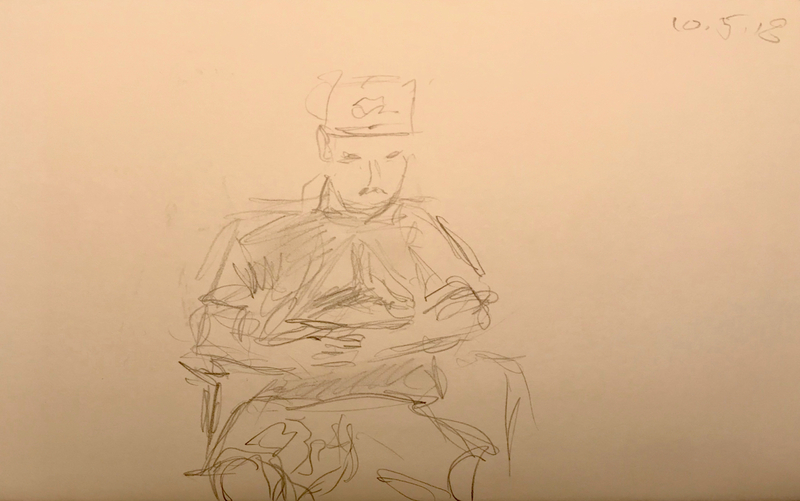 This entry was posted in Personal Stories and tagged 15 minute sketch, art, artistic process, drawing, pencil sketch, portrait, quick sketch, sketch, visual art, Waiting Room. Bookmark the permalink.